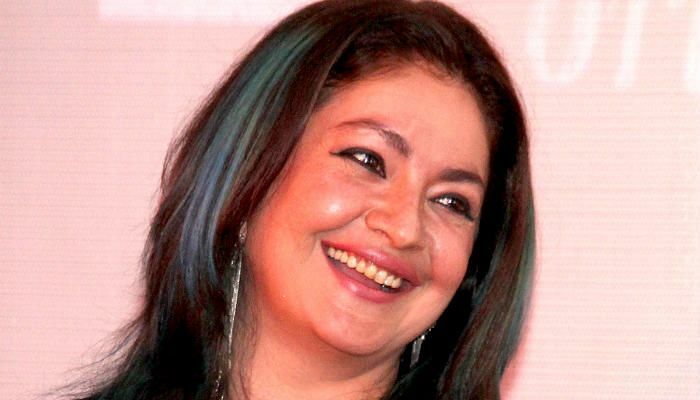 All set for a striking comeback on-screen, filmmaker and actor Pooja Bhatt has announced that she'll soon be seen on the silver screen in a film written by her father, Mahesh Bhatt. Pooja made her acting debut in Bollywood in 1989 with the Mahesh Bhatt directorial, Daddy. Post that, she appeared in a few films like Dil Hai Ki Manta Nahin, Sadak and Phir Teri Kahani Yaad Aayee, and then ventured into direction. "It is like Daddy, but we are doing a reverse version of it. It's about an ambitious woman, who gets busy chasing her career and in-turn leaves her daughter to earn money and fame." She is seen depressed and drunk, before realising that she needs to make amends for her acts." "I didn't do many films as I refused to be an arm candy. When my father retired from direction, I stopped acting too. But today people are scripting many good stories and who better than my father to write one. That is why I decided to act." The yet-untitled film will start rolling this year, after the makers find a director. "We are still looking for a director who will do justice to the material. My father will never direct a film again. He has said it many times and I didn't try to coax him to direct this one either," she said. Pooja, meanwhile, is working on her next directorial venture, Jism 3.